Many made fortunes as Bitcoin early adopters, but what can they buy? Well now they can purchase luxury property on a Ranch in Montana. Bitcoins can now be cashed in to live the life of the rich and famous. At the Ranches at Belt Creek, the Ranch Concierge can schedule fly fishing guides, horseback rides and even private dining with a gourmet chef. Having a ranch in Montana like Ted Turner is the ultimate dream of some. Now Bitcoin is making dreams come true. Apple, Uber, and VRBO are some of the companies that have disrupted their respective industries. It is not the technology or innovation that disrupts a market; it is customer adoption. When a large number of customers adopt a product or service in a short period of time, a need is being fulfilled. A market is being disrupted and that is what is happening with Bitcoin and the blockchain technology. Now the Chicago Mercantile Exchange (CME) and the Chicago Board Options Exchange (CBOE) have created a futures market for Bitcoin. This is the beginning of billions of dollars flooding into a technology with limited supply. Increased demand with a limited supply drives the price higher and that is evident in the astronomic rise of Bitcoin in 2017. As Bitcoin continues to rise, more fortunes will be created for those holding lots of Bitcoins. At the end of the day, Bitcoins need to be traded for hard assets that the holder wants. Taking some Bitcoins off the table is wise and moving Bitcoins into a hard asset like real estate is the goal for certain investors. Parlaying your Bitcoin’s value into another asset that will grow in value and can be enjoyed today is now an option. This is the opportunity that the Ranches at Belt Creek created for cryptomillionaires. Those rich in Bitcoin can use their cryptocurrency to experience the dream of owning a luxury ranch in Montana. A luxury ranch with mountain views and fly fishing rivers. For those who grew up experiencing the great outdoors and want to create that experience for their family can do so in this luxury ranch setting. Find more information at http://www.RanchesAtBeltCreek.com/Bitcoin. 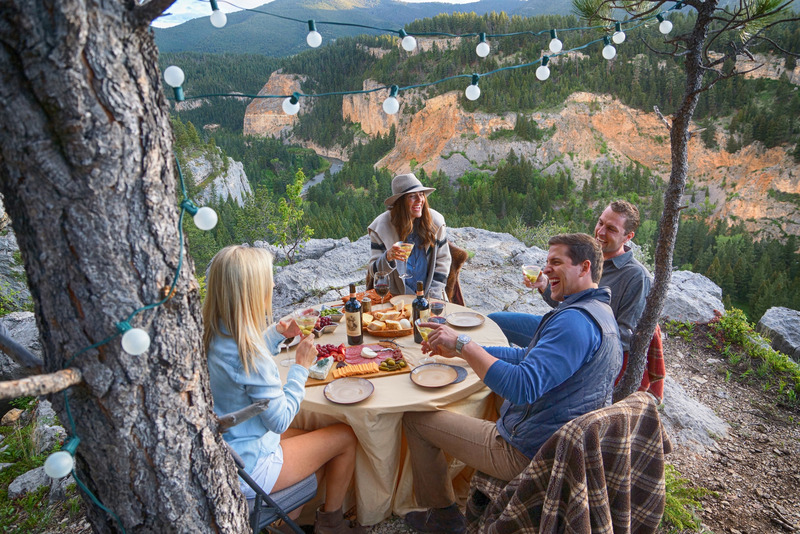 For those who want to experience Montana ask about the Discovery Weekend and receive details on this limited time luxury ranch experience.